Get answers to common questions. We are here to help! 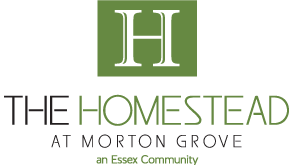 © The Homestead at Morton Grove - 6400 Lincoln Avenue, Morton Grove, IL 60053 - All Rights Reserved.